With Loop Email, you are able send and receive emails and chat messages in one place. Unlike other platforms, you're also able to send messages to people who are not using Loop Email. Non-Loop Email users will receive your message as a traditional email so they reply directly to your message. Loop Email will the this message/email via an automatically generated email address. You can access a quick contact menu by clicking on someones avatar or name within an email thread. From the quick menu you will need to select "Send Message"
Sending a message to a team or contact by the aforementioned ways will in most situations always lead you to a teams or contacts Channel view. Here, you're able to see all your threads from the particular team or contact in the left hand column and chat in the right hand column. Want to know how you can access the emoji menu on the desktop app? Click here to learn more. Please Note: If you had an email address registered on the Loop Email but removed access to it, you will not receive messages. Don't worry! You didn't lose your messages. 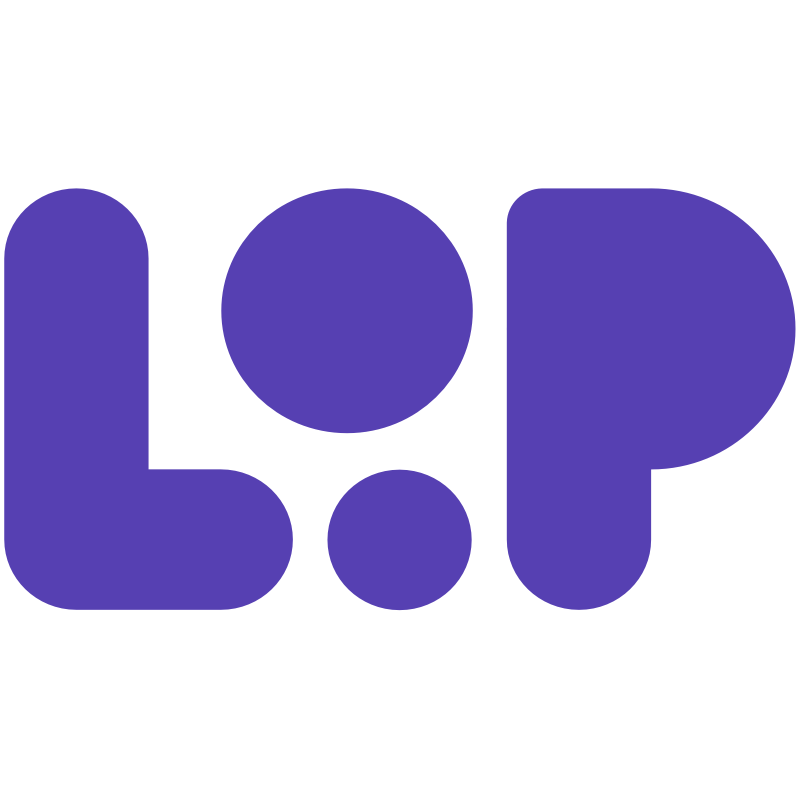 Register your email address on the Loop Email again and all your messages will be there waiting for you.